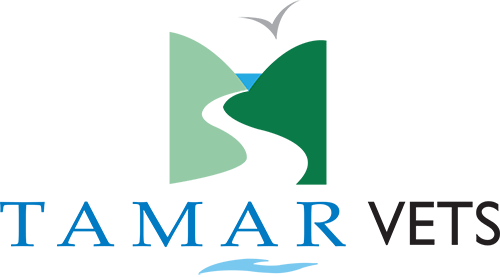 Welcome to Tamar Vets (formally Locke and Preston Veterinary Group.) We hope you find the contents of our website both informative and useful. The practice is based over four sites in North Cornwall and North Devon. With over eighty years of experience between them, our Veterinary Surgeons can treat and operate on any type of animal, including dogs, cats, rabbits, exotics, farm animals and horses. We are proud of our Veterinary team and our levels of investment in both our diagnostic facilities and training. With a local reputation for offering a friendly and caring service, you can rest assured that your pet is always in the best hands. We understand that you consider your pets to be part of your family which is why our friendly team of dedicated staff are here to provide excellent veterinary care and advice for you and your animal. We pride ourselves in providing our own 24 hour emergency service 365 days a year so that you will always see one of our own team of vets, not a stranger. Why we believe you can place your trust in us to care for your animals.